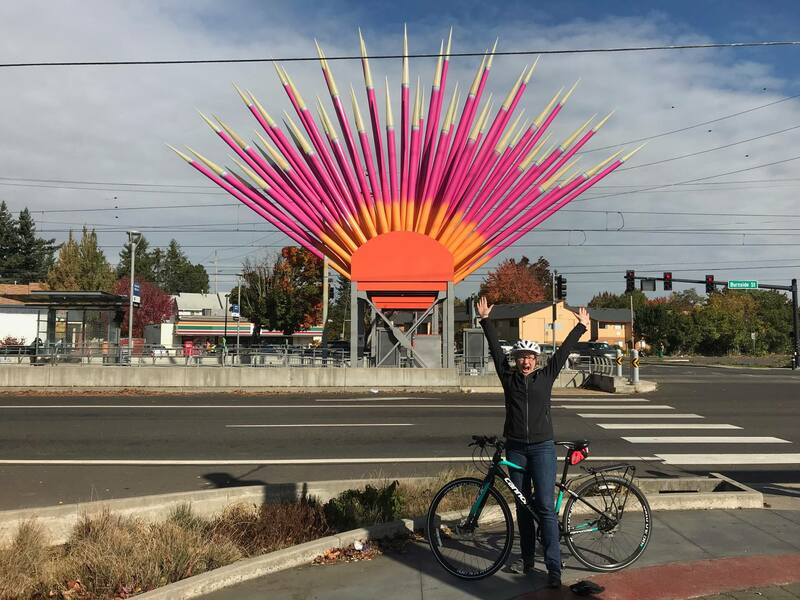 PORTLAND—With just over one year until the May 2018 Primary Election, transportation and land use expert Lynn Peterson has formally announced her bid for Metro Council President. A civil engineer by training, Peterson has years of local and regional public service as a City Councilor in Lake Oswego, the first elected Chair of the Clackamas County Commissioner, Gubernatorial Transportation Advisor in Salem, Washington State Transportation Secretary, national consultant to State DOT’s and most recently as interim Director of 1000 Friends of Oregon. Peterson cites the need to balance Portland’s fast growing economy with the crisis of affordability and traffic congestion that threatens the region’s legacy of a high quality of life due to coordinated land use and transit planning as motivations to seek this unique, three-county office. Peterson will formally launch her campaign with an event on May 24th, but begins the race with significant momentum, having raised over $42,000 and winning significant local endorsements, including Portland Mayor Ted Wheeler, former Governor Barbara Roberts, Mayor Denny Doyle of Beaverton and Mayor Mark Gamba of Milwaukie. Peterson will ramp up her campaign in the coming months and will visit communities and neighborhoods throughout the region.